everybody’s got one (or many) of them in their lives – the dinner guest you’re just not sure how to feed… they’re gluten-free, egg-free, nut-free, dairy-free and decided to become a vegan on top of it. 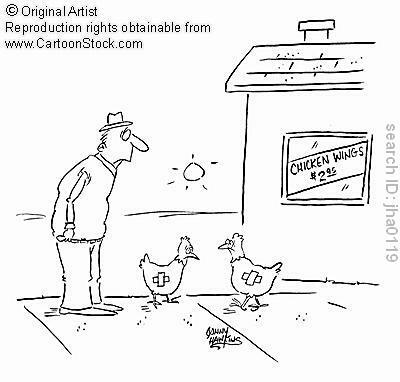 i can’t really talk :0) when people have me over for dinner i’m sure their brain starts to boil trying to figure out something i’m not allergic to! with no further adieu – another lil’ som’somn from my mama dukes – take it away Susie! I have family and friends who have allergies to the common ingredients found in semolina flour-based pasta (wheat, gluten and eggs). There are rice pastas available in local foodstores, however, their sentiments for fresh-made pasta inspired this cook and her KitchenAid to develop our own Allergy-Free Fresh Pasta. After some experimenting with different combinations of ingredients, this recipe comes very close to true semolina pasta, holds up well while cooking, has a nice, silky texture and is delicious. 1) Attach your flat blade to your KitchenAid. Add the Rice Flour, Potato Starch and Tapioca Flour into the mixer bowl. Place your pouring shield on top of the bowl. Mix at power #2 for 1 minute. With the pouring shield still in place on the mixing bowl, turn on to power #2, add in the EggReplacer and Ground Flaxseed mixtures, Xanthan Gum, water, EVOO and salt. 2) Mix for 2-4 minutes until all the ingredients are coming together and starting to form small groups of dough balls. Add small amounts of water in increments if the dough is still in many small, dry particles vs. more moist, starting to form into dough balls. 3) Turn off machine, and switch to the kneading hook. Knead for another 2-4 minutes. At the end of this cycle, the dough should be formed in almost a composite dough ball. 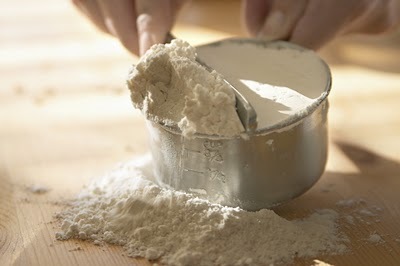 Take the dough out of the bowl, place on a pastry or bread cutting board, and knead the dough ball by hand for 2 minutes. It should be a nicely formed, pliable, smooth dough ball. 4) Cut into 8 pieces. One at a time, take a piece, and roll out the ball out with a rolling pin until it’s about 1/4″ thick. When done rolling each piece, remove the kneading blade, and insert the the pasta roller attachment. Turn the pasta roller dial setting to 1, the power setting to #2, and proceed to place the dough through the kneader. Repeat this cycle with each piece another 2 times. The pieces will get longer and longer with each pass. You can cut in half to be able to handle easier. Lay each piece flat on a waxpaper-covered cookie sheet until ready for the next cycle. 5) Turn the pasta roller dial setting to 4, the power setting still at #2. Run each strip through this cycle 2 times each to reduce the width of the pasta to be ready to run through the fettuccine attachment. 6) Cover a another cookie sheet with waxpaper. Attach the fettuccine cutter. 7) With the power setting still at #2, run each piece through the fettuccine cutter. Catch each pasta “nest” on the cookie sheet as it comes through the cutter. Cover each nest over with paper towels and let all dry until stiff enough to handle without breaking. Place portion sizes that work well for your serving needs in ziplock bags to freeze until ready to cook. As this pasta is not as dense as semolina flour pasta, it cooks very fast. After your water comes to a hard, rolling boil, add 1 T. EVOO and the pasta. Cook 2 minutes, or even less. Drain into a colander. No rinsing needed. Season as your prefer and serve immediately. and plan on having one of my frozen baggies of pasta accompanying some homemade sauce for dinner tonight! what do you do when you have a crazy craving for some croutons but can’t find any in the store without wheat? Cube the loaf of bread and place into a mixer with the mixer blade attachment. Turn the mixer on low and quickly pour in the EVOO and sprinkle the herbs onto the cubes, just until everything is coated. Spread the mixture onto a baking sheet and place in a 400* oven for 45 minutes, or until crisp, turning everything over with a spatula a few times while baking. Let cool, pick out the cubes and store in an airtight container (or grab a handful to munch on!). 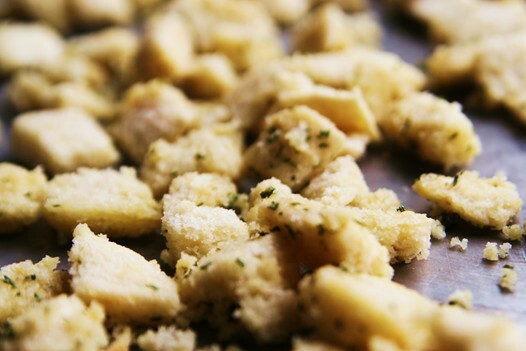 Another bonus – the crumbs that are leftover from it all become homemade bread crumbs! 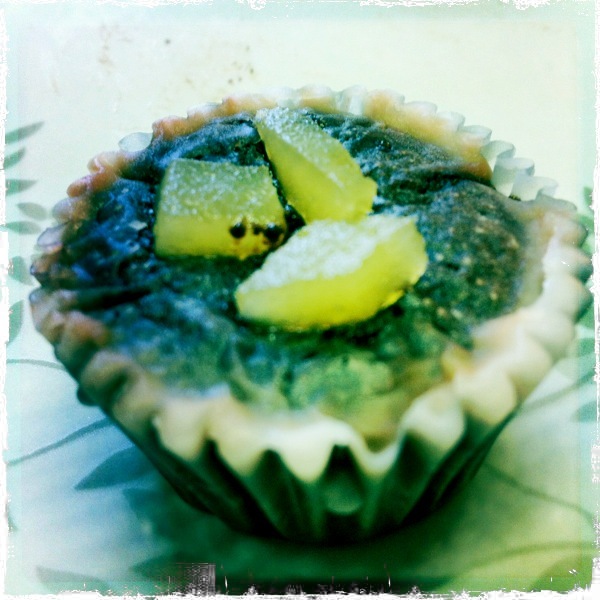 i whipped up a batch of these babies and boy were they tasty! just the right amount of hotness mixed with the right amount of sweet… def going to be making these for many more parties to come! Lightly oil grill grate. Grill each piece of chicken for 8-12 minutes per side. Place chicken in a serving dish/platter. Place chicken wings on a non-greased cookie sheet. Bake for 45 mins. to an hour, turning once. In a saucepan over medium heat, mix the hot sauce, butter, honey, onion powder, black pepper and cayenne pepper. Simmer for about 10 minutes then pour sauce over the cooked wings, toss lightly to coat. what did you make for your thanksgiving dinner?! i got off easy by being able to grub off of my parents two turkeys and smorgasbord of apps, sides, desserts… but i couldn’t go empty handed! the app i brought, Bacon Wrapped Apricots with Sage, turned out to be so incredibly tasty… but really, is anything wrapped in bacon not good?! i also brought along some cornbread stuffing, honey roasted vegetables AND ginger chocolate mini cakes. but i cant overwhelm you with all of the goodness in just one day, so the other two recipes will be coming through the week. Whisk dry ingredients together then add wet. Mix the batter thoroughly then leave it to rest for about twenty minutes. Spread the batter on a cookie sheet with a silpat on or some cooking spray. Cook at 400 degrees for about a half hour or until it looks done. Heat the coconut oil over low-medium heat. Add onions and honey and cook until onions are translucent. Add squash and continue to cook until it begins to soften. Add the celery, some salt and pepper, and balsamic vinegar, cook and stir for about 5 more minutes. Add the carrots, shallots, and 2 1/2 cups water. Bring this to a boil then turn down to a simmer for about 5 minutes. When the cornbread is done, cut it into pieces and toss into a big bowl. Add nutritional yeast, herbs, salt and pepper. Stir in the veggie mixture. Put in an oven safe dish, press everything down, cover with foil. Bake in 400 degree oven for 15-25 minutes, then remove foil and broil for about 5 minutes. Flours – this post is going to be quite a bit longer than the other ones, there are different methods to cover – who knew not all flours are created equal?! I really hope this series will assist in adapting tasty bits of goodness for the allergy/intolerant/vegan or ‘just looking to try new things’ people in your lives!